Microsoft Is Bringing New Features to Windows 10 Mobile – Is This the Start of Surface Phone? At several keynotes, Microsoft has more or less ignored Windows 10 Mobile users until it unveiled that Qualcomm’s chipsets would be able to run Windows 10 applications through emulation, meaning that future mobile devices were given a second chance at life. This also means that the Surface Phone could become a huge competitor in the operating system market, in theory of course. To excite Windows Phone users, a Microsoft executive has tweeted out that the company will be rolling out new features to the platform, but there are still some details you need to be debriefed about. Brandon LeBlanc has revealed from his official Twitter account that the Microsoft team is working to release new features for Windows Phone users. A small, but very important detail was that these new features are going to be catered to enterprise users, leaving the regular ones out of the mix. It is safe to say that the responses he received were far from pleasant and regular Windows Phone users complained that they were not being treated fairly even after staying loyal to the platform for so many years. To be honest, Microsoft has yet to reveal its true intentions about Windows 10 Mobile and Windows Phone as a whole. With no developments and lack of app support for the operating system, critics have stated that the company is pretty much done with the OS, and out of nowhere, it comes with a huge announcement, stating that Qualcomm chipsets will be able to run Windows 10 applications through the use of emulation. @AlvaroM30 The team is working on delivering some features for enterprise customers later this summer. This is where the Surface Phone comes in; the device has reportedly said to come in several models, with the flagship version expected to be targeted to enterprises and will possess features allowing users to carry out a plethora of tasks from that mobile device. While we wait for the arrival of the Surface Phone, let us see what sort of new additions Microsoft intends to add to its dwindling operating system. 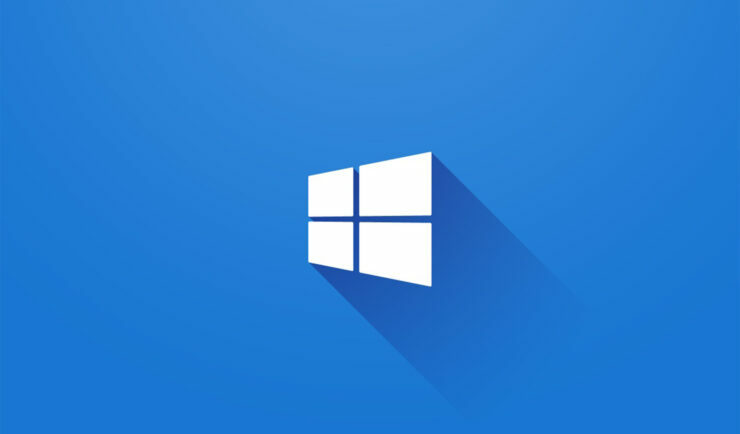 Does Microsoft Actually Listen to Its Unpaid Windows 10 Testing Community?